At one point or another, all men get interested in trying to increase muscle mass. For some men, it can be a lifelong concern. It is not always necessary, of course. We have spoken before about how it is not essential to have lots of muscle in order to be physically attractive. However, there is something about a man with muscle that a lot of women find to be a turn on. The problem here is that not everybody is content with just lifting weights or going to the gym in order to get that muscle mass. If you are keen to build some muscle, but you don’t want to go the traditional routes, then read on. Here are the best sports for building muscle mass from day one. 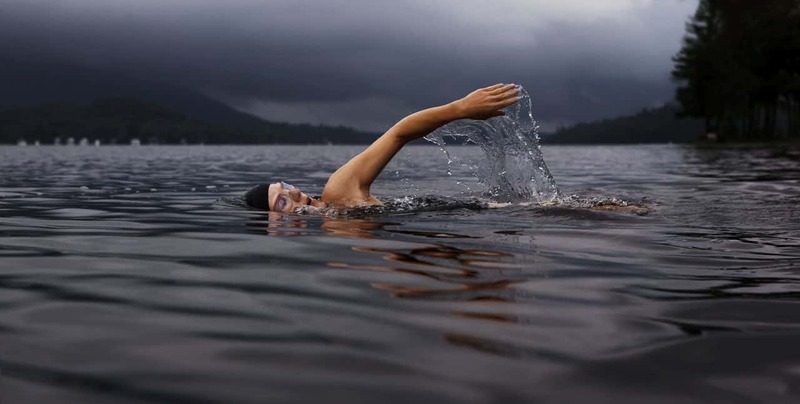 We all know that swimming is a great sport for you physically. But did you know that it is one of the most effective ways you can possibly build muscle mass? The great thing about swimming is that it builds muscle in every single group in the body. Not only is it great for developing a stronger back and torso. It also does wonders for the arms and legs as well. And if you don’t believe me, just take a look at professional swimmers. They are some of the most built sportsmen you see, and it is not for no reason at all. A mere two hours of swimming a week is enough to notice some considerable changes to your physique before you even know it. It is hardly surprising that boxing has made it on to this list. After all, it is one of the greatest workouts you can possibly have. We all know how built boxers can be, so it is not surprising that this is one of the best ways to build muscle. Even a lightweight boxer will have huge arms, and it’s not for no reason at all. If you find yourself going to the Boxing Gym even just once a week, you will start to notice a difference pretty quickly. Boxing is especially good, of course, for developing muscle mass in the arms and upper torso. However, the training that goes hand in hand with it also means that the rest of the body will get a workout too. If you have never been rock-climbing before, then it might be time to take it up. The great thing about this sport is that you can take your time, and still enjoy some considerable results. Even if you have never been before, it is likely that you will pick it up pretty quickly. Once you do, you will immediately start to see and feel the benefit. Climbing works pretty much every major muscle group in the body. This is one which you can’t afford to just ignore. What’s more, it also happens to be one of the best methods for developing mental strength. Climbers are famed for their resilience in the face of hardship. That is no bad thing to learn, either.